A beautiful park-like setting will make a wonderful yard for your new site-built or manufactured home! Shade trees, flowering greenery and semi-privacy. 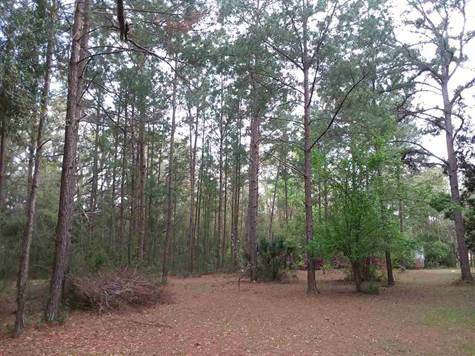 Peaceful enjoyment will be yours in this small town community just 10 miles north of the not-so-small town of Madison and 20 miles to everything you need in Valdosta, Georgia! Some utilities are currently in place. Older MH remains on rear of property. Come and let this inviting location captivate your imagination!